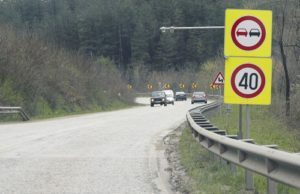 Bridge repair closes from April 2nd the fourth-class road between Kilifarevo and the village of Plakovo near Veliko Tarnovo. The repair works of the bridge over the Belitsa River are under a project developed by the Municipality of Veliko Tarnovo, which will be financed by the Interdepartmental Commission for Reconstruction and Support. The bridge approaches will also be repaired. 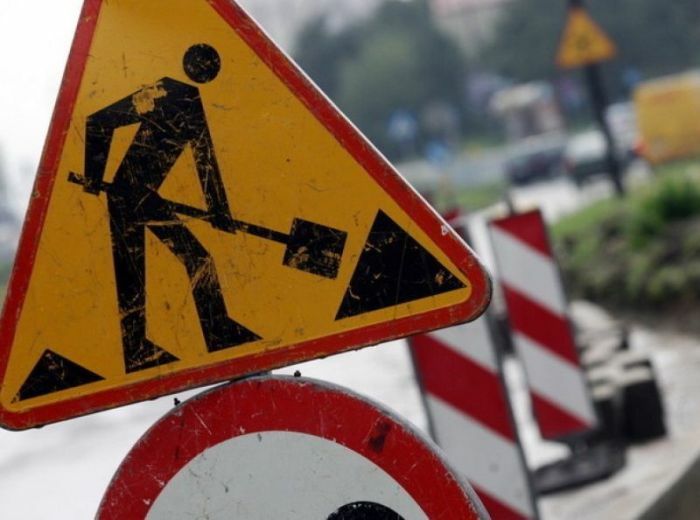 During the repairs, the traffic will be redirected to the following route: Kilifarevo – road II-55 / Veliko Tarnovo – Gurkovo / – Natsovtsi village – Golemanite village – Plakovo village / two-way /. The bus line between Veliko Tarnovo and Plakovo village will also be travelling along this route. The Commission approved for financing another major bridge repair located on the territory of the municipality – the bridge is above the Elishin River and is part of the road between Velchevo – Plakovo (VTR 1021). 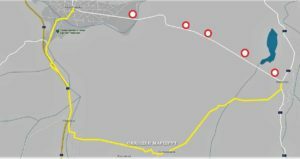 Repair works will start on April 3rd and the road between the two villages will be closed. The roundabout route will be as follows: Veliko Tarnovo – Prisovo – road III-5302 – diversion to the village of Velchevo – Kapinovski Monastery. About 800 000 leva are the funds allocated for the reconstruction of the two bridges. It is expected that the repair works will continue for about two months. Another big repair that is being planned is of the southern entrance of Veliko Tarnovo and the Prisovski turns. The railway overpass at the entrance of Veliko Tarnovo from Hainboaz and Debelets is to be repaired. The facility has not been repaired since 1958 and is in extremely poor condition. 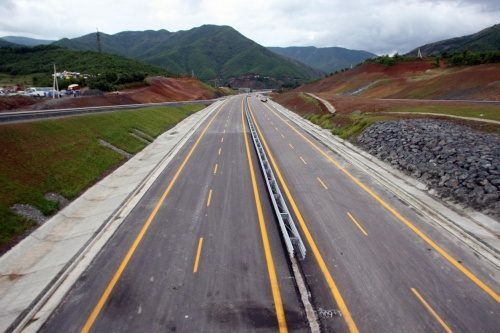 The old overpass is expected to be repaired for two and a half months and the traffic will be redirected through the bypass for Veliko Tarnovo and the Industrial zone “Shiroka Luka” as well as through Prisovo in the direction of Lyaskovets. The last stretch was repaired recently in order to welcome the increased auto-flow. The dangerous Prisovo turns are also planned for renovation. It is expected the repairs will be done within about 3 months during which the traffic will be redirected.